It's called the Stingray. 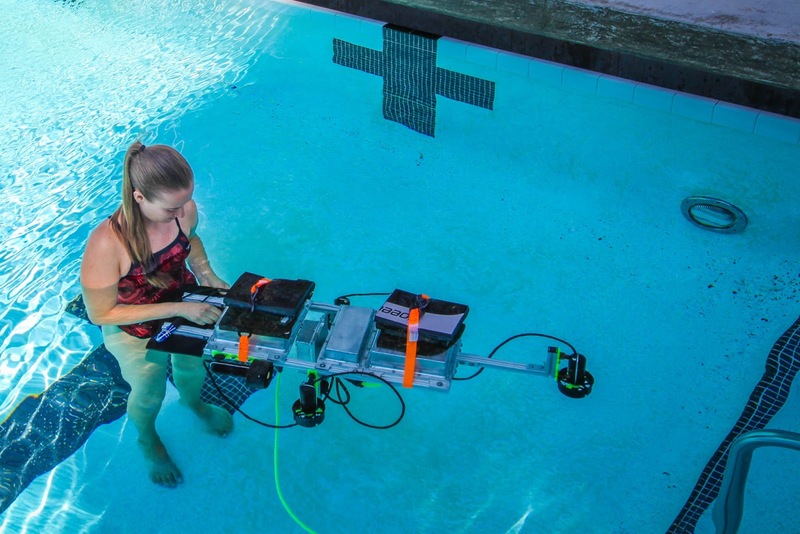 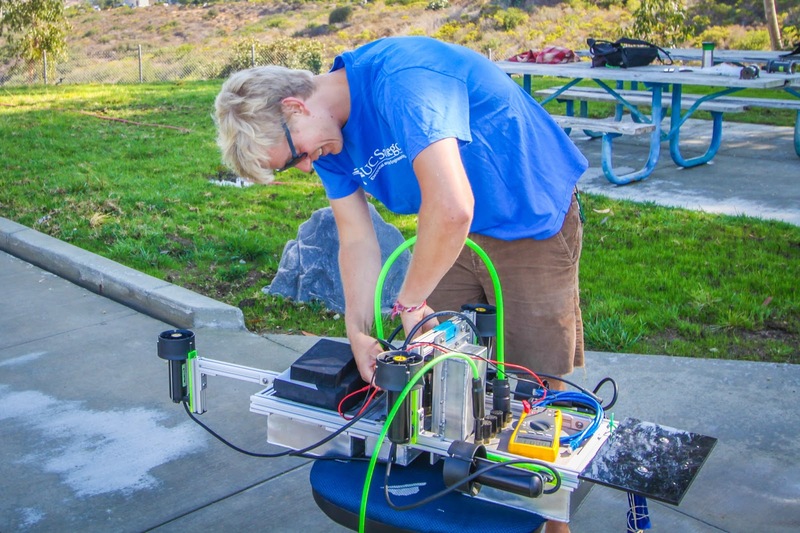 It's an autonomous underwater vehicle that can be loaded with a wide array of sensors to monitor the health of marine habitats. And it's being built by a team of undergraduate students and their graduate student adviser. 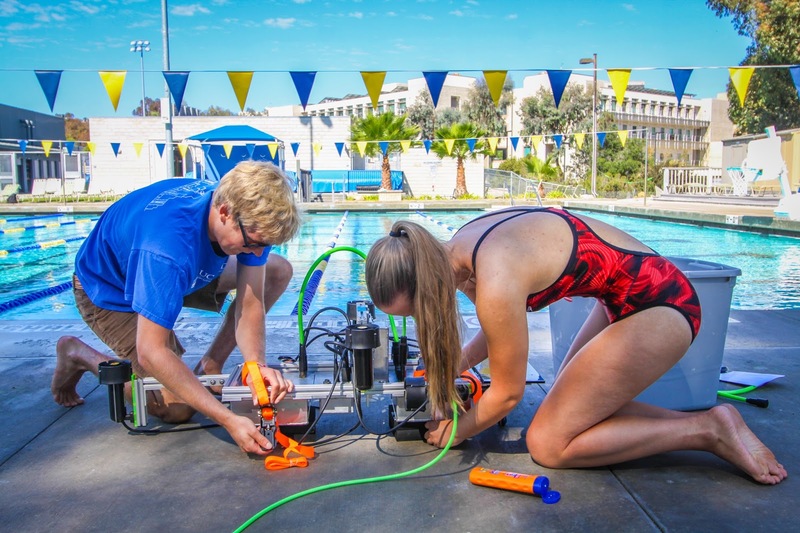 It's all part of Engineers for Exploration, a program that allows UC San Diego students to partner with the National Geographic Society, the Hubbs SeaWorld Research Institute and San Diego Zoo Global. 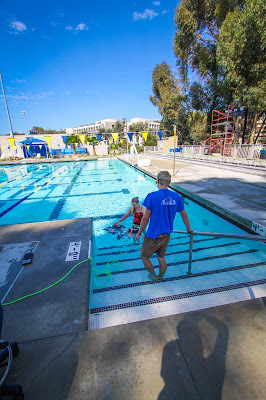 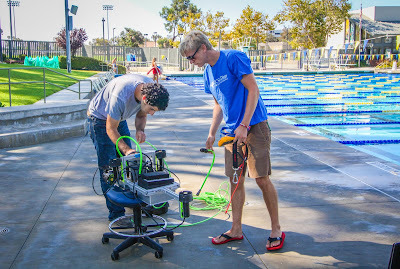 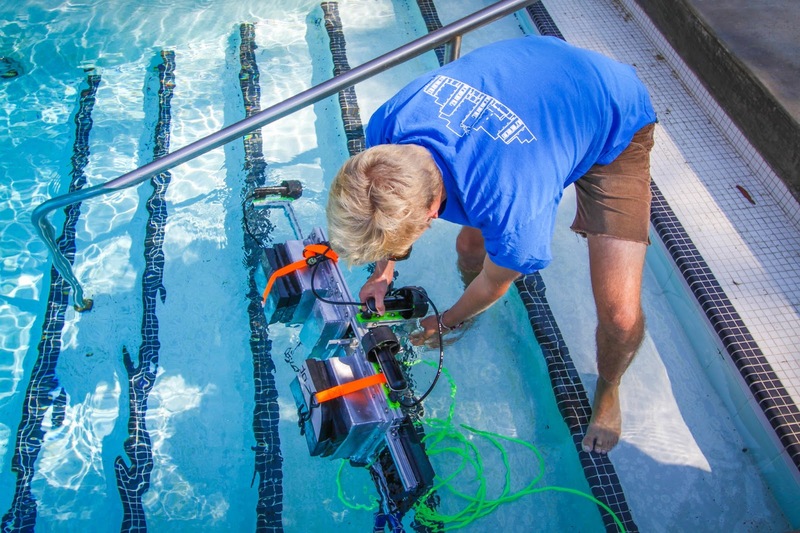 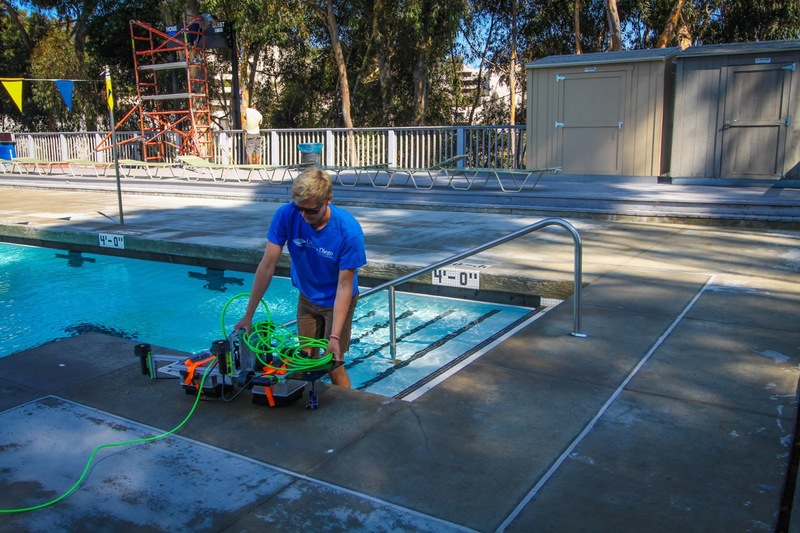 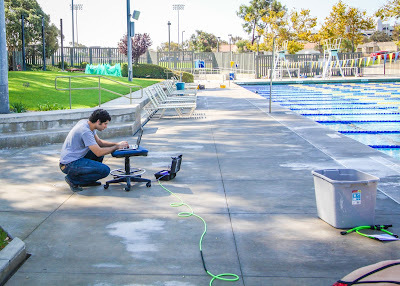 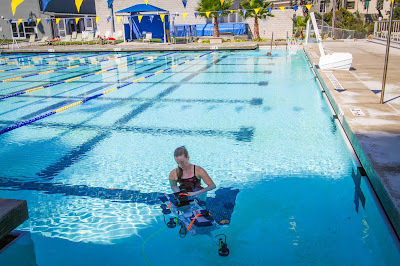 On a recent sunny afternoon, students took the Stingray out for a test drive at Canyonview Pool here on the UC San Diego campus. 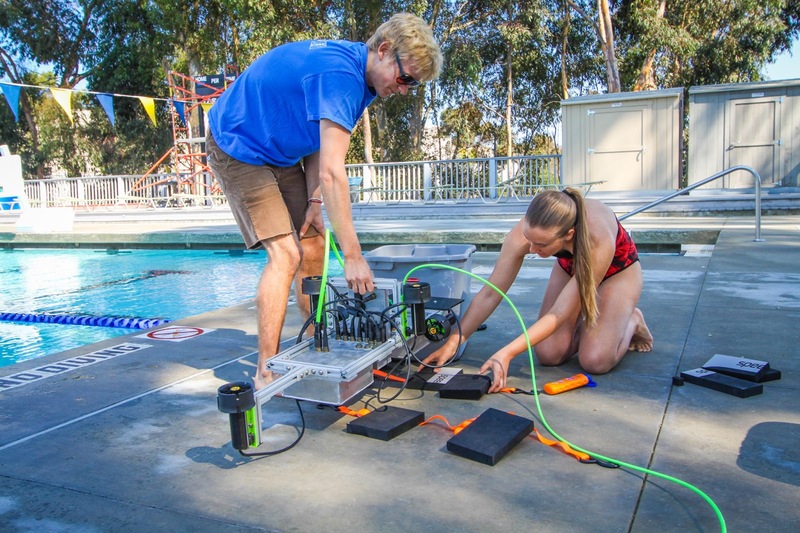 Jennifer Batryn, a student at Cal Poly San Luis Obispo who was visiting for the summer, got into the pool. Perry Naughton, the project's graduate student adviser, supervised the test. 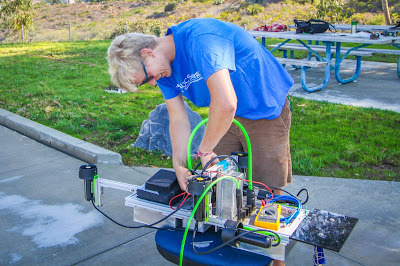 Here are some pictures of their outing.